Henri Vogt is Professor of International Politics at the University of Turku, Finland. He received his doctorate from the University of Oxford, and has previously worked, inter alia, as Visiting Professor of European Studies at the University of the Saarland, Germany, and Senior Researcher at the Finnish Institute of International Affairs. His other books include A Responsible Europe? Ethical Foundations of EU External Affairs (coedited with Hartmut Mayer; Palgrave Macmillan 2006). National Identity: Universal or Particular? 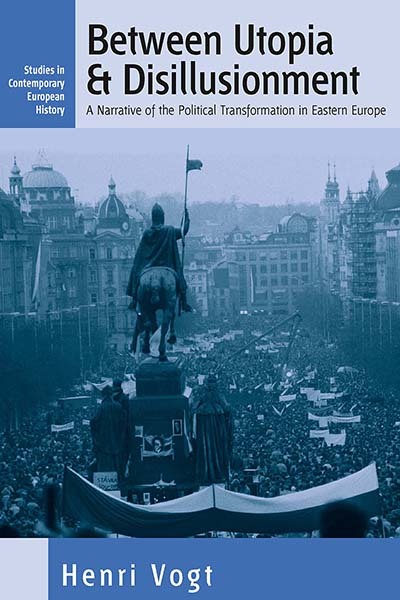 President Lennart Meri’s Speeches Analysed in Chapter 6.